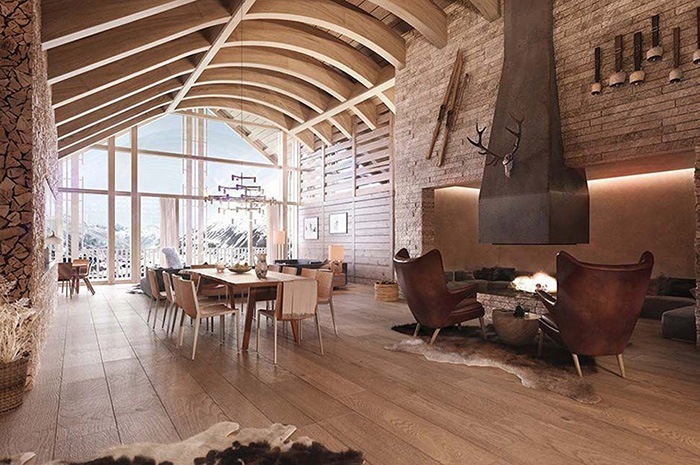 Nestled in the Urseren Valley, in the canton of Uri, lies Andermatt, a small skiing village that has gone overlooked by outside developers for the past few decades. 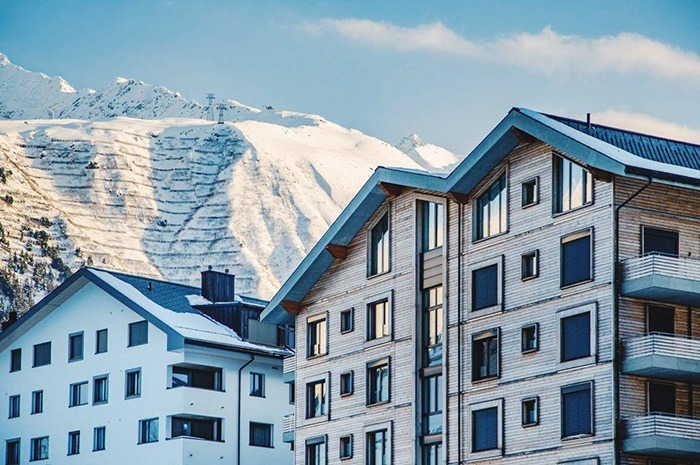 But thanks to the efforts of Orascom Development, a £1.2Bn project, named Andermatt Swiss Alps, was started in 2008 and is designed to turn Andermatt into a year-round resort town for both summer and winter activities. 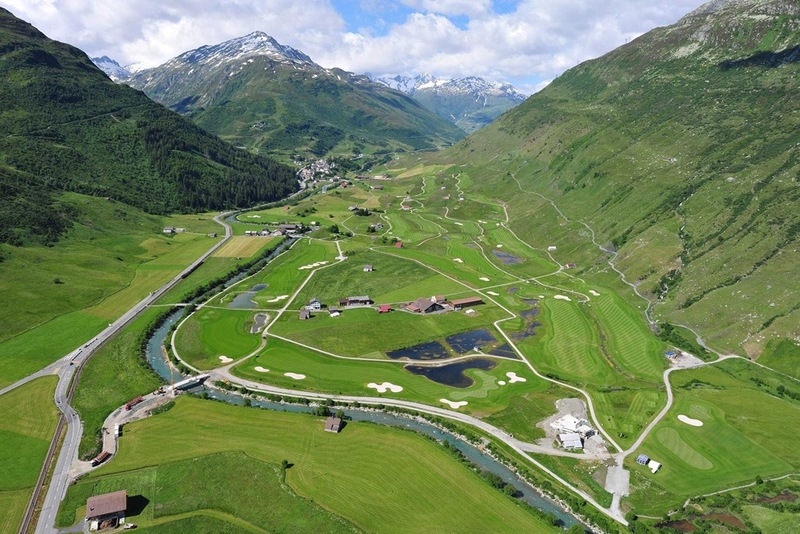 Andermatt Swiss Alps features six new four and five-star hotels, 490 apartments within 42 new apartment buildings for purchase as well as twenty-eight luxury chalets, topped off with a brand new 18-hole championship golf course. 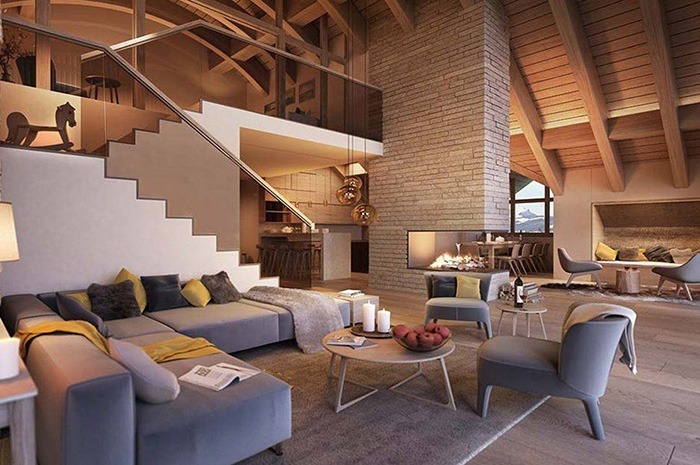 Andermatt Swiss Alps, which is scheduled to be completely finished by 2020, has already completed a five-star hotel called the Chedi. Within the 42 new buildings are roughly 500 new apartments that are all both lovely holiday destinations, as well as investments for a steady flow of income during the time that the apartments are being let out. 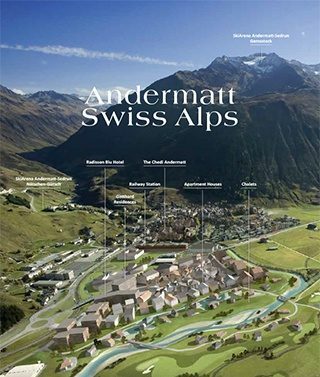 Download a brochure with a detailed information on the project and the region of Andermatt. The heart of the development scheme is the apartment buildings, which are characterized by unique architectural styles, be it a traditional Swiss chalet style or a modern building. 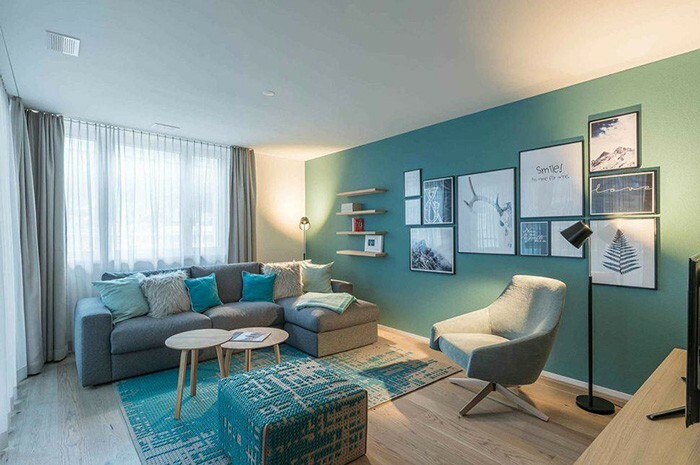 The interiors of the apartments come in different shapes as well, but the projects’ designers were committed to creating a bright and cozy home out of each space. For that same reason, most apartments are sold finished. 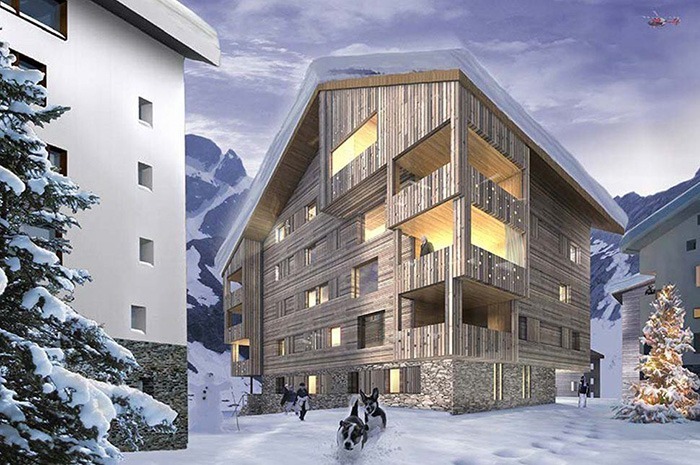 A careful attention has also been paid to the location of the buildings to both ensure a quick access to the ski lifts and provide a scenic view of the mountains. Most apartments additionally enjoy a balcony, a terrace or a garden, while some of the buildings offer facilities and services on premises, including fitness centers, pools, concierge services etc. 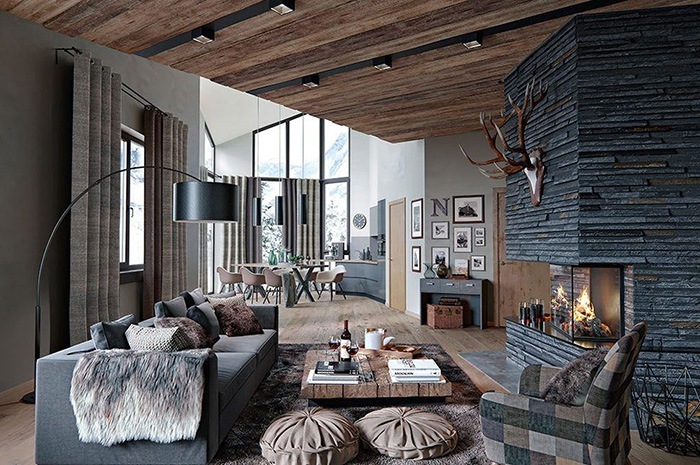 Penthouses are a part of The Chedi Andermatt hotel. 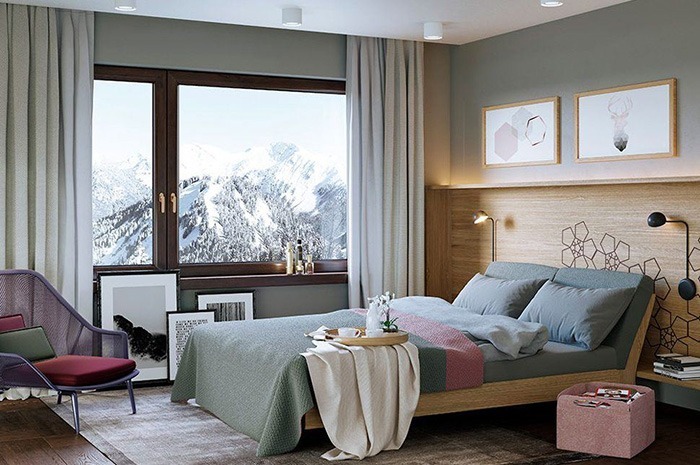 This allows combining a sweet feeling of having your private home with the facilities of one of the most elegant and luxurious hotels in the Alps, which among other include 24-hour concierge service, the most sophisticated restaurant, fitness and wellness facilities. It goes without saying that all penthouse owners are welcome to enjoy all these facilities. Each penthouse can be finished according to an owner’s preference, be it one of the predetermined options or a completely tailored design fulfilled by the in-house architects and designers. 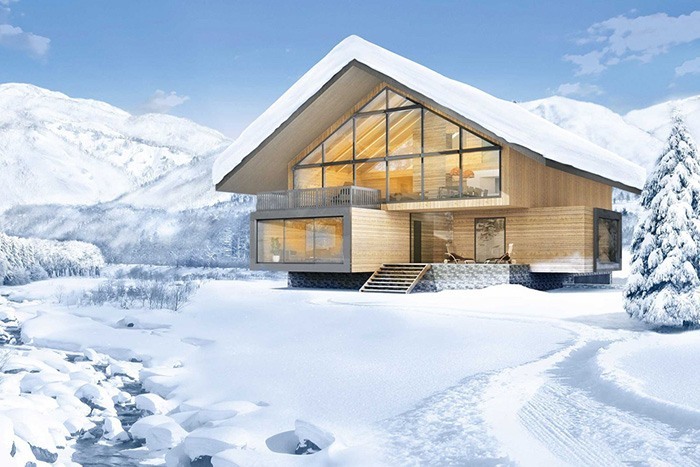 The developer’s initiative enables you to have your own custom-built chalet in a chalet zone Holiday Village Andermatt Reuss. There are two options location-wise: parcels overlooking the mountains, and parcels opening onto the golf court. 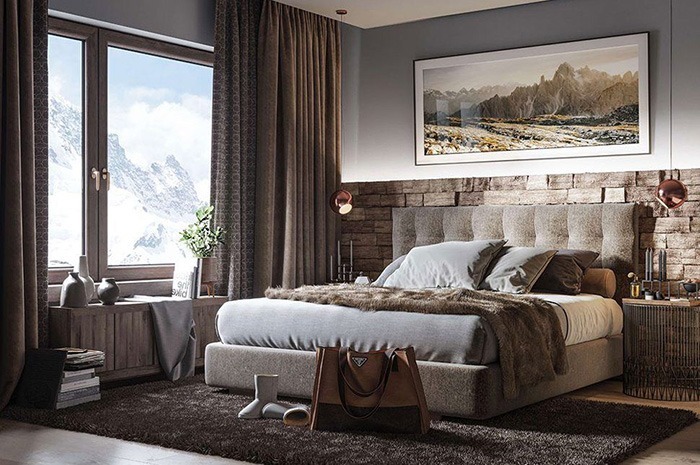 After choosing a location you may choose among already available options, or let your creativity flow, as the project’s architects will try to incorporate all your wishes and preferences to make the home unique and truly yours. 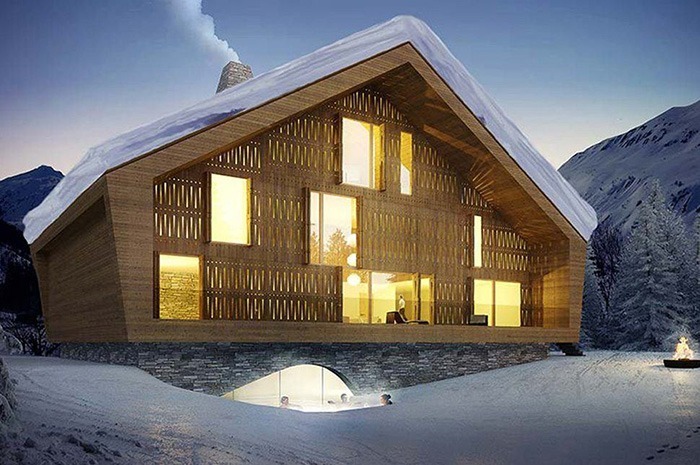 With this freedom from the normal restrictions of Lex Koller, non-swiss citizens may purchase a holiday home and each year the owners of the property may rent out their property without needing any sort of permit to do so. 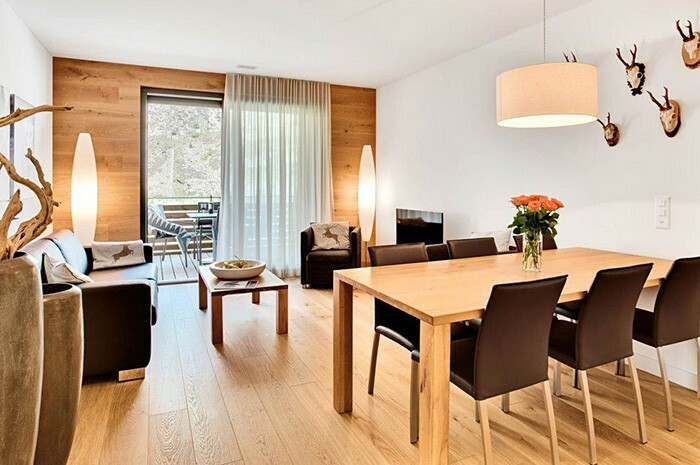 Andermatt Swiss Alps properties are also managed by the company itself, and the renting out of the property, as well as the maintenance, is all handled by Andermatt Swiss Alps, not the owner. 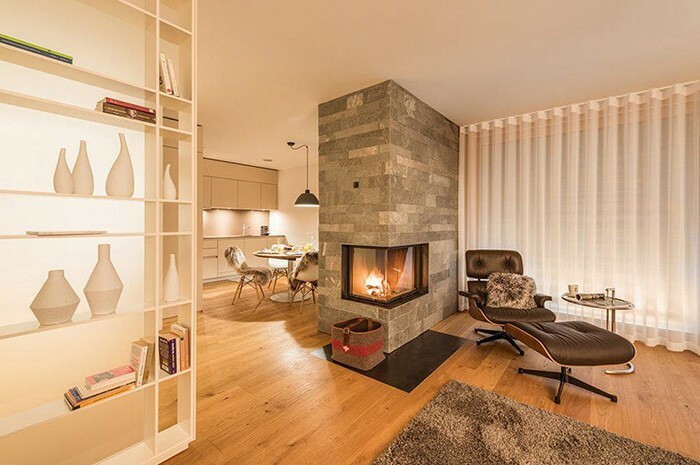 The primary draw of this holiday town is the proximity to Andermatt Swiss Alps skiing that offers the full spectrum that any skier, beginner or expert, can enjoy with the Andermatt Ski Resort. 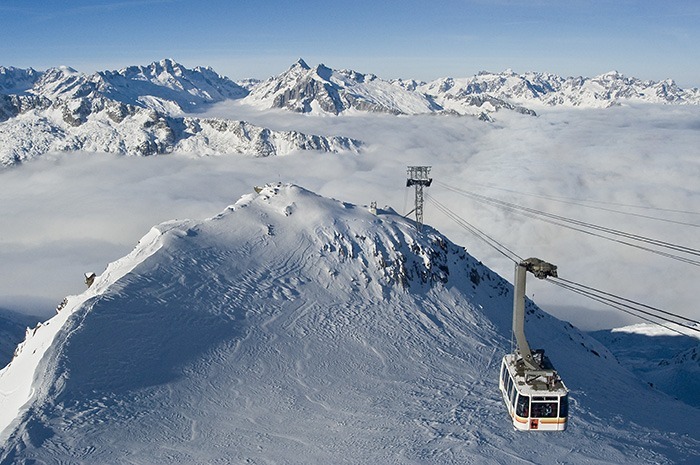 Both the Gemsstock and Nätschen mountains are now being combined, through the construction of over a dozen new ski lifts, to form the SkiArena Sedrun Andermatt. For avid skiers, the Gemsstock Mountain offers off-piste challenges with steep drops, optimal sunshine for powder runs, and some of the best free-skiing in the Alps. The Natschen Mountain offers a more relaxed day on the slopes, with lots of groomed runs and maximum sunlight throughout the day, it is ideal for families and more moderate skiers to spend a day on the mountain. 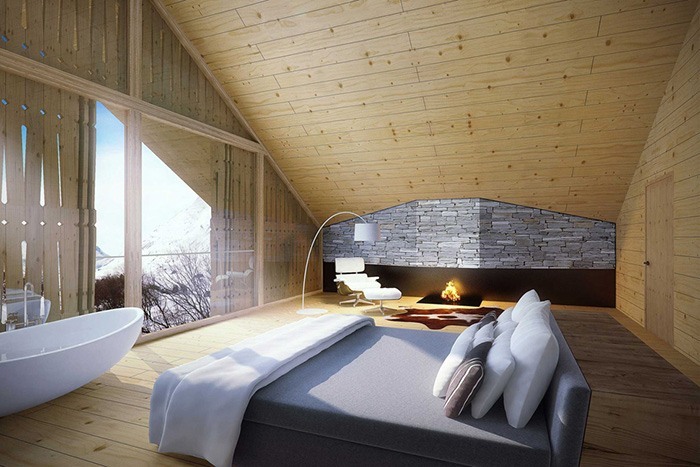 At its completion, SkiArena, with the combination of the two mountains, will offer vacationers the largest skiing region in all of central Switzerland with twenty-five lifts, and around 490 Kilometers of pistes. During the summer, when the snow has melted away, Andermatt takes on the role of a mountain town, with many adventurous activities, such as hiking, fishing, or taking a cruise on the mountain roads. 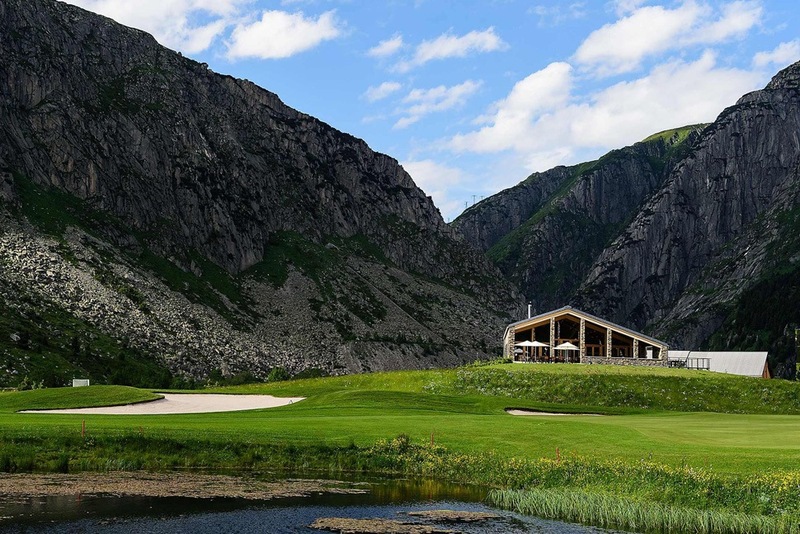 However, one of the most popular things to do will be golf, thanks to the brand new 18-hole course that has been constructed in the valley as a part of the Andermatt Golf project. With an area of around 1.3 million square meters, and stretching over six kilometers, this international championship standard course is both a challenge and an opportunity to take some time to enjoy both the valley’s natural beauty and the ecological construction of the course itself. 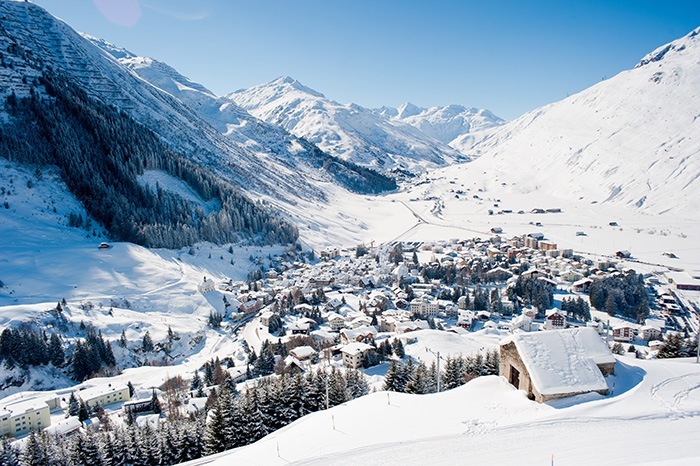 Historically Andermatt has featured a great location. Today, this has given way to trains and highways, all of which make Andermatt more accessible from the outside world than ever before.